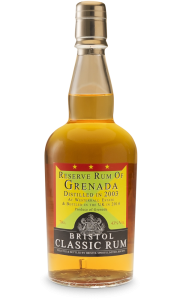 Bristol Spirits Reserve Rum of Nicaragua 1999 is a well-known rum from Bristol Spirits. 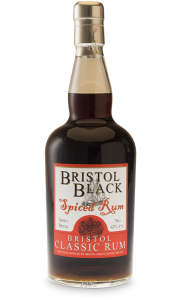 Bristol Spirits is produced by the rum legend, John Barrett, who has a long history in the rum world. 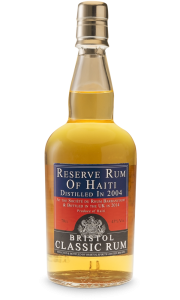 This is classic rum, and all bottles are dated with a vintage year. 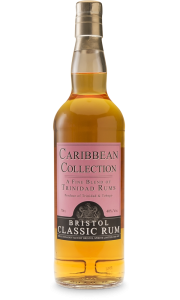 A well-known rum from Bristol Spirits is back — Nicaragua rum distilled at Compania Licorerade de Nicaragua on their column stills! 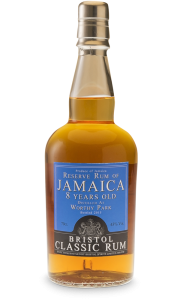 But notice this 18 year’s old Nicaragua rum is distilled in 1999 and not in 2002 like the last Nicaragua rum from Bristol Spirits. 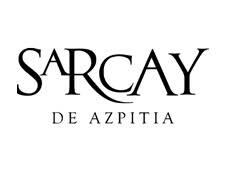 Reserve Rum of Nicaragua 1999 is pale in colour with soft fruit and oak upon the nose. 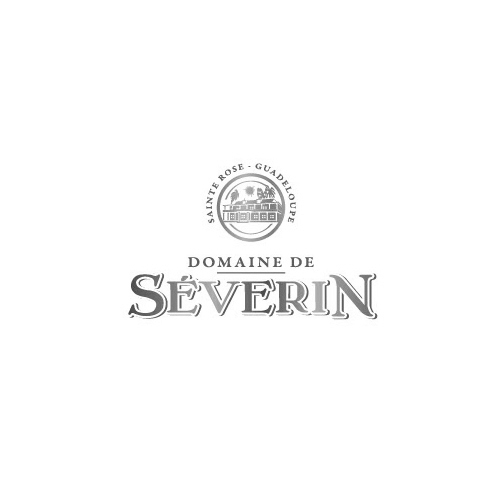 The palate is light and round with touches of banana and sweet oak, leading to a well balanced finish.